Thread: BUILT EJ - ALL SUBARU THREAD! Not exactly rally turbochargers - maybe your daily driver? Plenty of PTE BILLET GOODNESS to go around! Precision customers have a history of setting records and getting noticed. They don't sit in the stands watching the action – they're the ones making it happen. Innovation is a collaborative process and we focus our efforts on you. Get involved and be a part of the action today with PTE. We have been a direct distributor for PTE since 2005, anything we can help you with we would be more than happy to accommodate you! I wish I did - I don't think PTE has released them., and if they have I have not seen them or I would have them on the site. 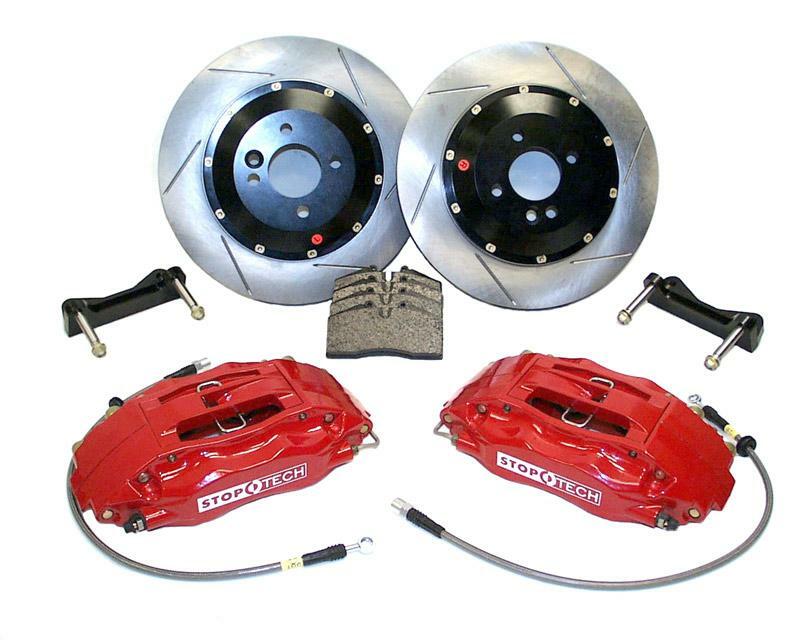 All stainless steel brake line kits, Hawk pads, Stoptech rotors, DBA, and big brake kits are an extra 5-15% off TODAY ONLY! Email or PM for a quick quote from now until 5 p.m.
Save 5-15% off any in stock exhaust system @ BUILT EJ! Simple, simple - if you are in the market for a new down pipe, header, or cat back exhaust system shoot me a message and I will be glad to help! $495.00 MAP pricing - can't advertise lower... I have PLENTY in stock and if you need it maybe I can help you out? 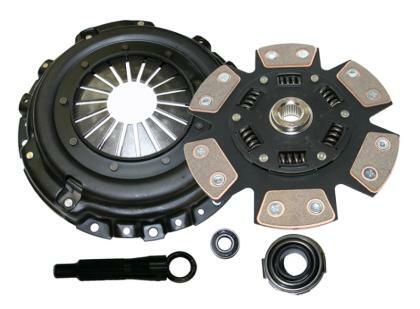 Add a Comp Clutch 2002-2005 Subaru WRX 13.47lb Steel Flywheel for only $225.00 when you purchase any of the clutch kits on sale today! $472.50 MAP pricing - can't advertise lower... I have PLENTY in stock and if you need it maybe I can help you out? King main and rod bearings - today only shipped to the lower 48 states for $99.95! 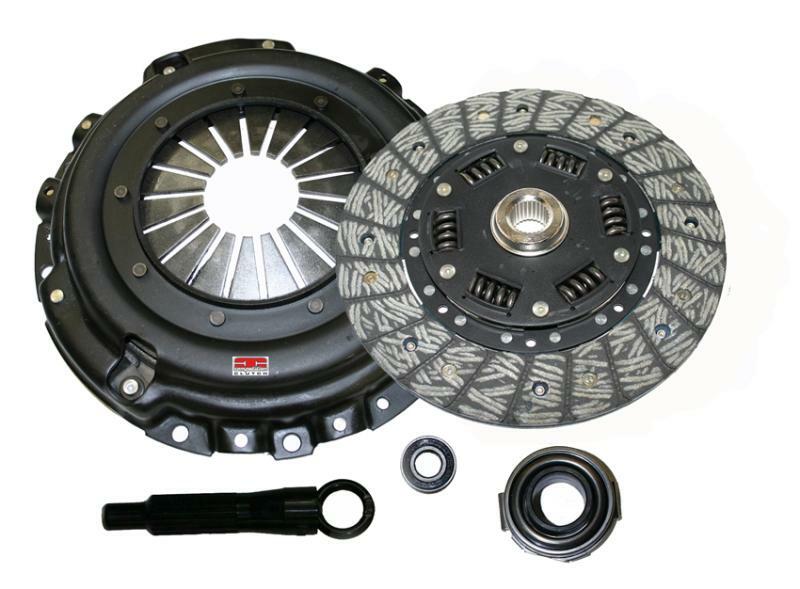 Finally getting Bully Clutch added to the website - check out the 2.0l WRX offering online by clicking the image below!